EOS LsT Stone Sealer is a natural stone sealer that is waterborne, non-flammable polysiloxane penetrating sealer. It is specifically engineered for the treatment of natural stone for the purpose of providing water repellency. EOS LsT provides superior, long-term protection against exposure to the elements, such as humidity and moisture, in addition it is resistant to acids and highly alkaline compounds. This product will prevent spotting or staining due to moisture and various liquids. 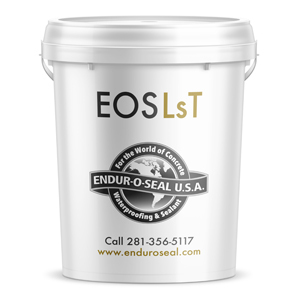 EOS LsT is formulated as a non-discoloring system.